Check this review to see that Hour Bit Club is a scam, not a real investment opportunity. Hour Bit Club allegedly is a trading company for cryptocurrencies. It provides a money-making program that doesn’t require any skill. 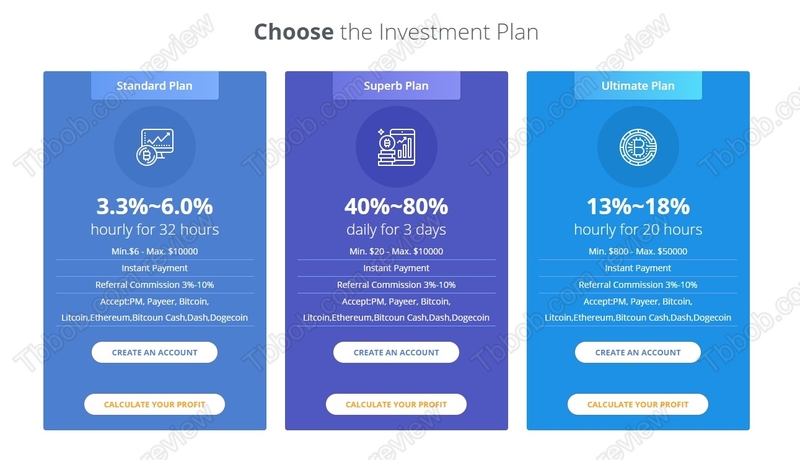 There are three different investment plans with returns up to more than 300% per day. What’s the reality? The truth is that Hour Bit Club is a scam. 300% per day is an absolute nonsense, no legit business can achieve that, only scams show such numbers. And indeed, Hour Bit Club is just a scam that is going to quickly fail. Either it will just collect money and pay nothing back, or it may honor some withdrawals and then quickly fail afterwards. These Ponzi schemes have no real business activities going on, they just redistribute some of the deposits on withdrawals and then collapse. Other than the numbers that speak for themselves, there are also the fake testimonials that serve as a proof of scam. Check our picture that testimonials shown on the Hour Bit Club are fabricated with stolen photos, these people are not users of the system. Hour Bit Club is a simple scam that will make a lot of money disappear, stay away from it! If you want to try genuine financial trading risk free, do it on a free demo with a regulated broker. On the demo you will what the real possibilities and risks are.